What Is Social Recruiting And Why Does It Matter? Social recruiting (or social media recruitment to use the full title) involves using social media platforms as recruitment databases or as places to advertise available positions. Recruiters who work in this online space use social sites like Facebook and LinkedIn, websites, blog posts and websites to find information on potential candidates or to post vacancies either through HR vendors or crowd sourcing initiatives (where job seekers share opportunities with their social networks). 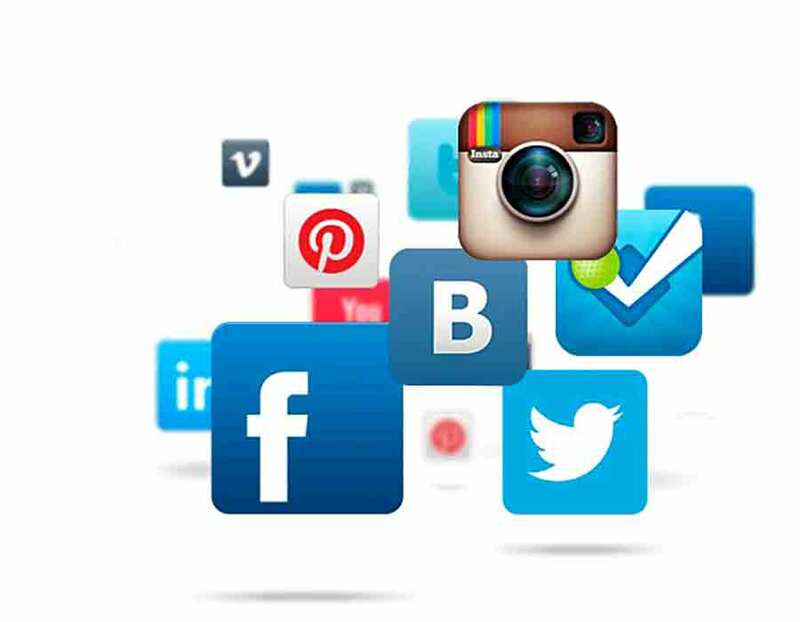 There are hundreds of social media sites that employers can use to advertise positions and review candidates. While a company’s access to information about individuals in the public realm has never been higher, it can be overwhelming as well. Where to start? Are these sites any good? Who has the time to sift through all the posts and really figure out which candidates are the best? And how can employers use social recruiting to the best advantage? The question of how to best leverage social recruiting is a complicated one. For now, let us say that if you want to do the job right (and save time, money and unnecessary stress in the long run), it’s best to work with the experts. That’s us! At Lee Botti and Associates, we have the expertise to help companies implement and follow through on the best social recruiting practices for their recruitment needs, from choosing where to advertise to searching for and screening candidates to reporting on the success of selected social recruiting platforms. So, as we said, our advice is to let the experts handle your social media recruitment needs, from search to click rather than to struggle on alone. It’s in the numbers. Why should recruiters make social recruiting part of their tool kit? It’s about the number of users and the frequency with which they are online. Millions of people across the world spend no less than 40 minutes a day on the internet, as of last year, South Africa had 21 million internet users, and six out of every ten South Africans today has access to the internet… with that number only growing every day. So if you’re looking to expand your company’s reach in its search for new talent, the online space matters like never before. It’s very breadth gives your organisation wider scope and access to more candidates, getting your job spec out there for potential employees to view and share. The hunt for a new type of employee. Many individuals in today’s job market are used to interacting, researching and working online. They show an adaptability to and ease with technology that can be a great asset to a company looking to recruit fresh blood. They understand work differently with fewer boundaries around working hours and roles than previous generations. And they spend a lot of time on social media. Facebook, for example, allows users to post content based on criteria such as location, age, interests, and work experience. This allow recruiters to both narrow search criteria to the most suitable candidate pool while ensuring a big reach in user numbers. And expert recruiters know which criteria to select and how best to position them to get the desired attention from candidates. Active recruiting. Social recruiting isn’t just about advertising available positions – it’s about actively seeking out candidates based on their online presence. Social recruiting allows recruiters an opportunity to reach out to potential candidates rather than waiting for those individuals come to them or to respond to a specific advert (LinkedIn, for example, allows for this kind of recruitment practice). This proactive approach can be successful in securing high quality employees that might not even be in the “actively seeking” market- a hidden pool of potentially the best employees! This type of recruiting takes time, practice and patience so we say use the experts to do the legwork for you. A chance to screen (and screen some more). Sometimes you will encounter a candidate that seems right for the job but also seems to be hiding something about their past work situation. They may be unwilling to discuss details of past work experiences or be difficult to read. Background checks using the internet (we do those too!) are not new but exploring a candidate’s social media presence can give you valuable insight into their personality, activities, interests and viewpoints – all which will help you better understand their chances of fitting into an organisation or role. While social recruiting is certainly on the rise in our online-focused world (there are 467 million members on LinkedIn alone, for example), there are a number of pitfalls. Without the right content, adverts and recruitment initiatives can get lost in the rush that is social media or might not reach the right audience. Without the proper software and reporting methods, it can be difficult to determine the effect of social recruiting as many candidates might not apply for a position through the medium in which they first saw it. Proper content development and distribution, as well as monitoring is required to make the most of social recruiting. And all of this requires expert knowledge to get right. Work with us and we can will use our social recruiting skills to make the most of social media in the search for the perfect candidates for the job. We have over 40 years’ experience in recruitment across the supply chain, logistics and travel industries, and have filled positions all over South Africa. Our consultants are highly trained and professional and have customer care and service excellence always top of mind. Talk to us about your recruitment needs today.